With all of the lovely weather we have had over the past month we have had some stunning cars come to visit us here at DMG. Check out some photos of our favourites. On Saturday 19th May we hosted our annual Morris Minor Open Day. We shared the beautiful sunny day with the Royal Wedding and we were delighted that the event attracted a great variety of cars including gorgeous Morris Minor 1000’s, Travellers and Vans to name but a few! Take a look at the winner of our ‘Best In Show’ competition who won a trade discount voucher and a classic car magazine subscription. Mick scooped ‘Best Morris Minor’ with his lovely Morris Minor Van. Our ‘Furthest Travelled’ prize went to the lovely ladies from MMOC who drove their moggies from Stoke On Trent! We’d also like to say a big thank you to Cafe 2 U and Footman James for helping make the afternoon such a success. 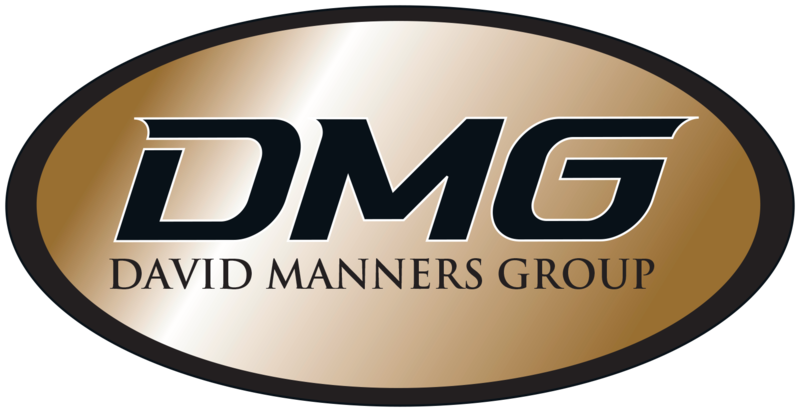 The next event that we will be hosting here at David Manners Group will be our ever popular Mini Open Evening taking place on Tuesday 10th July from 6pm. We hope that you can join us for what promises to be another great event. Look out for our fantastic new websites coming soon! Join us from 1pm on Saturday 19th May for the 2018 Annual Morris Minor Open Day for owners and enthusiasts hosted by Morris Minor Centre Birmingham, part of the David Manners Group. With a vast amount of knowledge and experience, our dedicated sales team will be on hand to assist you with any queries and orders throughout the evening. So why not make the most of the exclusive event discount across our entire Morris Minor Parts range! Make sure you vote for your favourite Moggy during the day and post your entry. There will be some great prizes for the ‘Best in Show’ Morris Minor and we also have a special prize for the Furthest Travelled Morris Minor, just be sure to write your postcode on your voting slip in the space provided! Prizes include discounted parts for the year as well as magazine subscriptions. The event takes place at the David Manners Group headquarters, 991 Wolverhampton Road, Oldbury, B69 4RJ from 1pm on Saturday 19th May 2018. The event is free to enter so we hope to see you there!